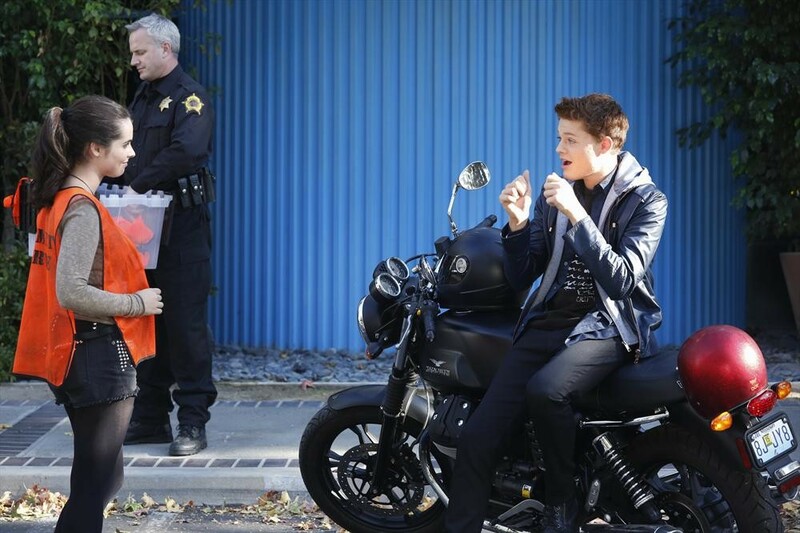 A Storm Is Brewing On All New ‘Switched At Birth’– Sneak Peeks!! 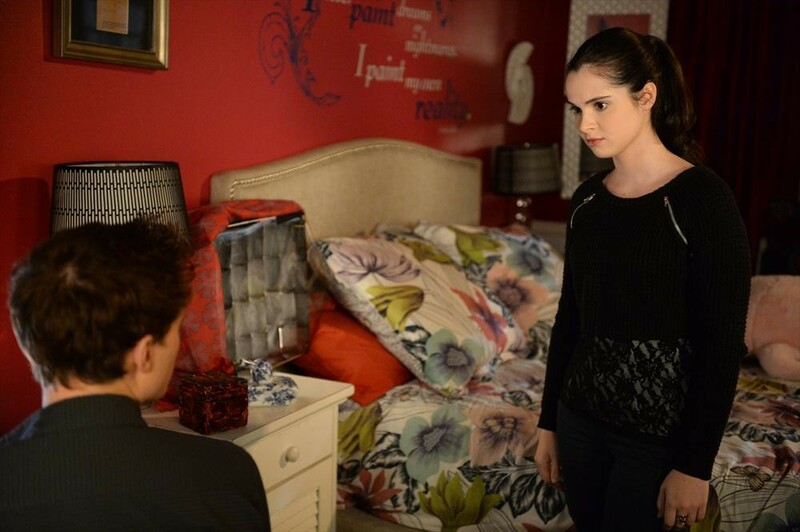 SWITCHED AT BIRTH – “Fog and Storm and Rain” – Kathryn’s mom comes for a visit in an all-new episode of “Switched at Birth,” airing Tuesday, February 17, 2015 at 9:00PM ET/PT on ABC Family. As a severe storm warning forces everyone to hunker down indoors, Kathryn’s mom Bonnie comes for a visit, bringing her friend Lucille, and delivers some unexpected news to Kathryn. Bay finds that Emmett is avoiding any discussion of what triggered the UMKC investigation. Meanwhile, Daphne goes to see Regina at the coffee house where several shocks await her, including one that will put her freedom at risk. OMG!! 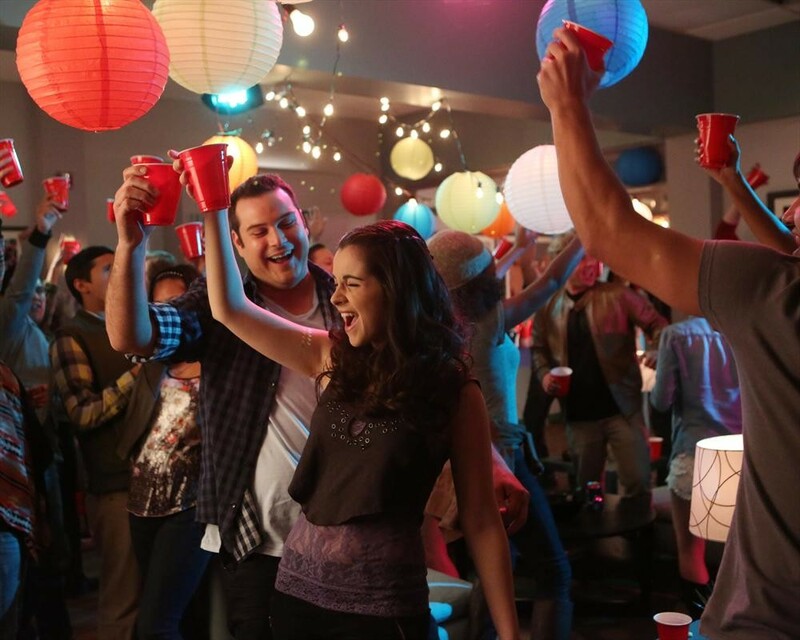 Bay Gets Totally Wasted On All New ‘Switched At Birth’ — See The Peeks!! 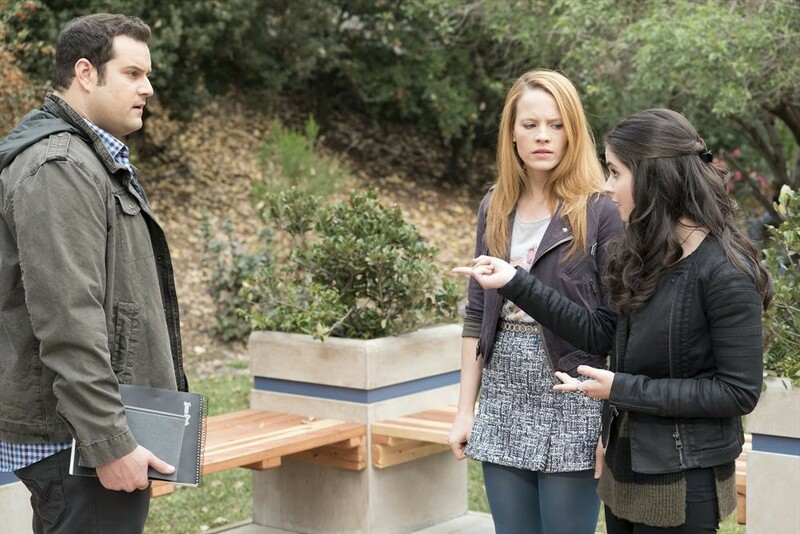 SWITCHED AT BIRTH – “At the First Clear Word” – Bay can’t remember her actions after a night of partying in an all-new episode of “Switched at Birth,” airing Tuesday, February 3, 2015 at 9:00PM ET/PT on ABC Family. Check Out What Could Have Been On ‘Switched At Birth’ Special — Sneak Peeks!! SWITCHED AT BIRTH – “Yuletide Fortune Tellers” – As the Kennish and Vasquez families prepare to celebrate Christmas in their traditional ways, Bay and Daphne find themselves living each other’s lives as if the switch never happened on an all-new holiday-themed episode of “Switched at Birth,” airing Monday, December 8 at 9:00PM ET/PT on ABC Family. ABC Family Announces Premiere Dates For Its Returning Series — When Is Your Fave Returning? ABC Family will kick off the New Year with all-new episodes of returning original hit series and fan favorites “Pretty Little Liars,” “Switched at Birth,” “Chasing Life” and “The Fosters,” in addition to comedies “Melissa & Joey” and “Baby Daddy,” all set to premiere in January 2015, with three nights of original programming. 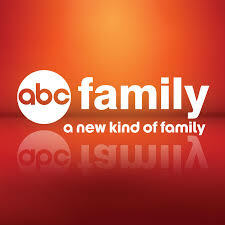 Make sure you keep up with you favorite ABC Family shows by following them on Facebook or Twitter! 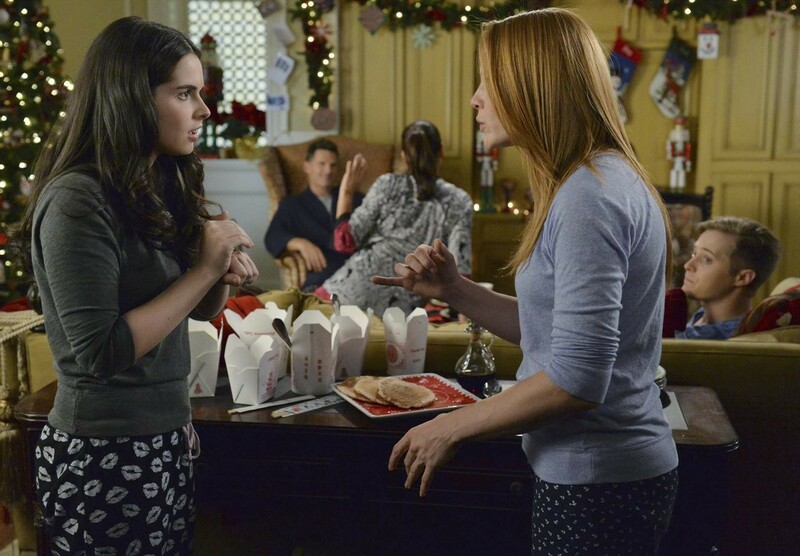 Switched at Birth – New Night! 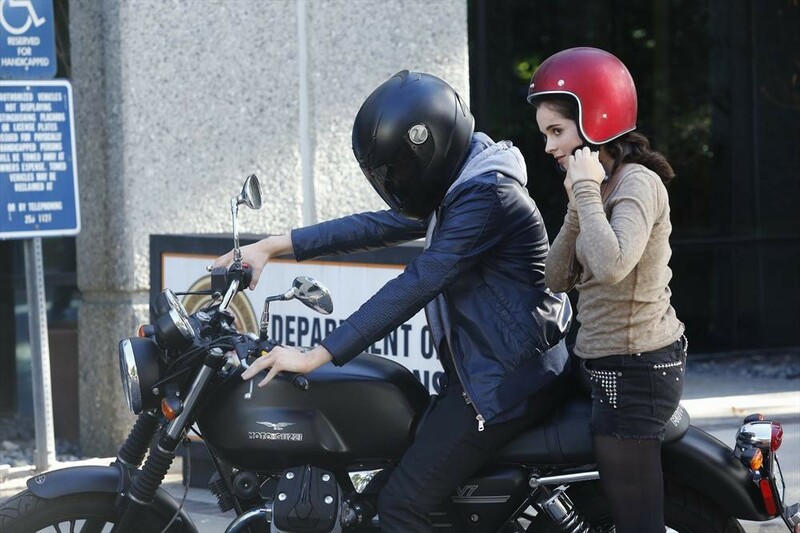 Chasing Life – New Night! Blake Michael & Vanessa Marano Covers ‘Afterglow’ Magazine! – See The Cover Here! Be sure to check out both Michael’s cover (photo above) and Vanessa’s cover (photo below) and let us know what you think by commenting!